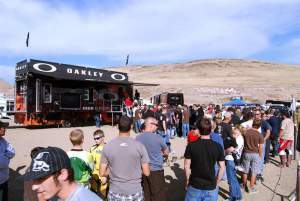 The Oakley Factory Pilot Tour recently revved up Reno with the Rolling O Lab on hand to supply some HDO knowledge, and plenty of Oakley family there to stoke the crowds. 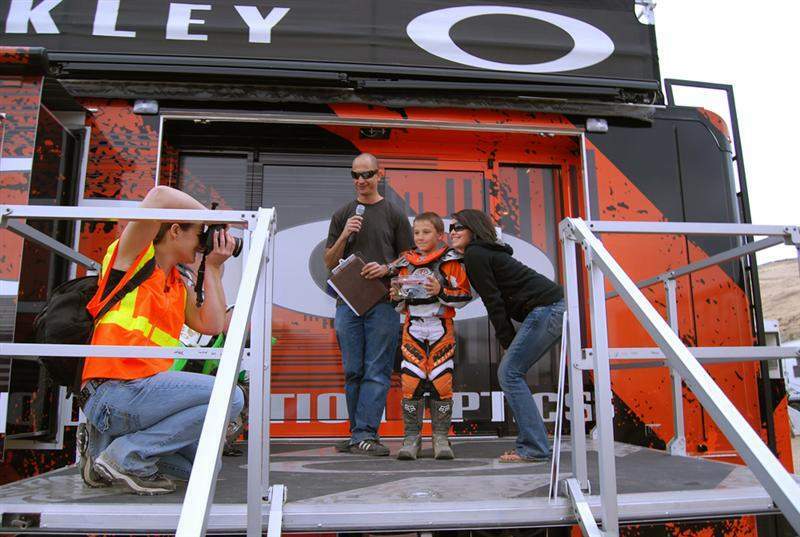 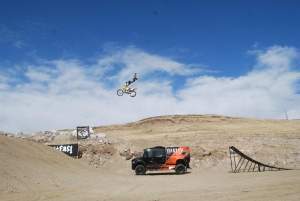 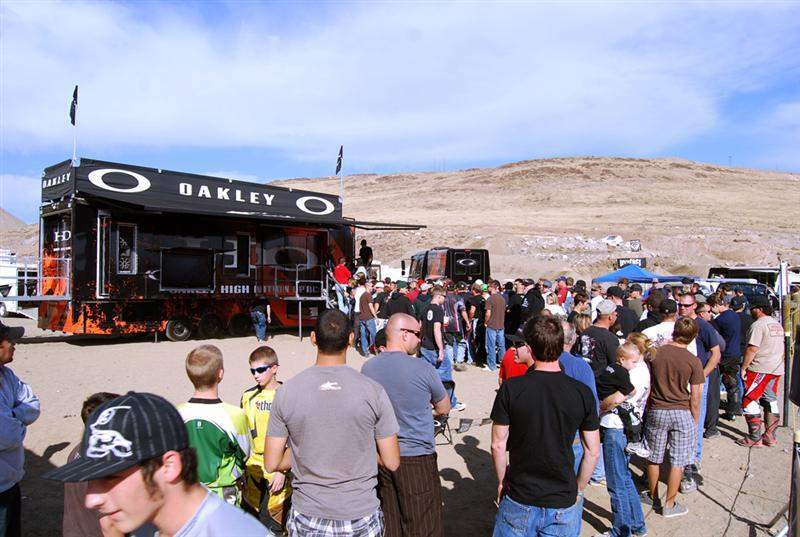 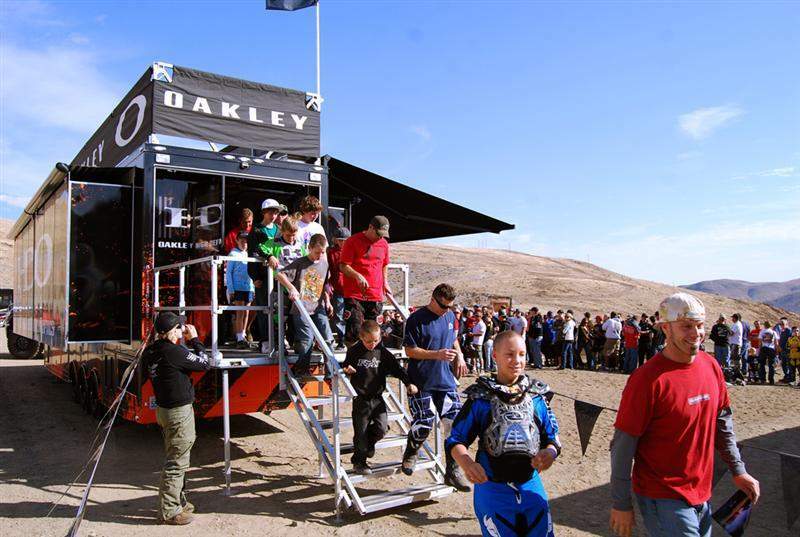 This stop went down at the Mustang Motorplex in Sparks, Nevada, as area Oakley accounts showed up in record numbers to ride the course and enjoy the beautiful weather. 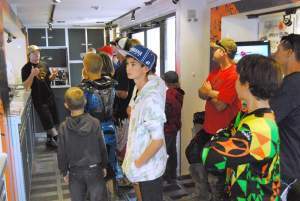 The Lab was packed with consistent full tours all day, clearly the event goers were anxious to see what makes Oakley High Definition Optics so unique. 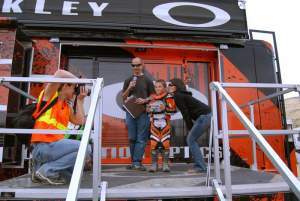 Once they were through it became obvious to the riders and supporters why so many of the world's top athletes choose to represent the O. 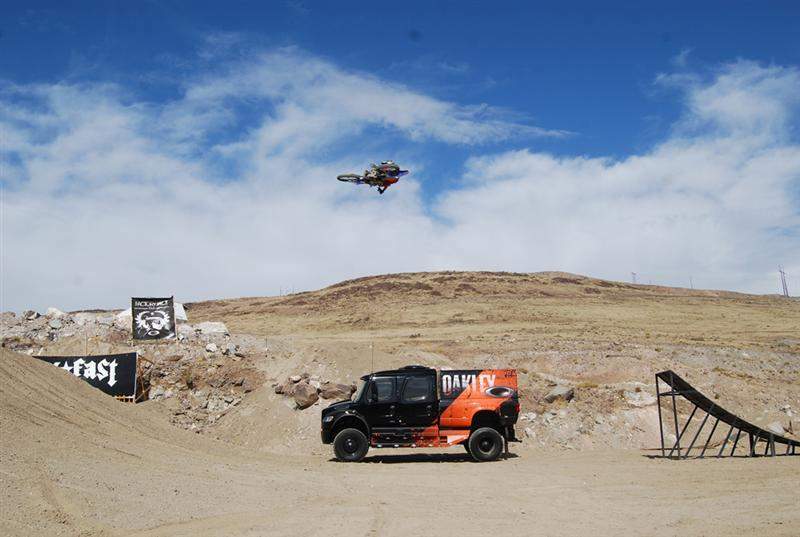 To spice things up a bit the Rolling O crew arranged to position their custom Sport Chassis trucks under one of the freestyle MX ramps. Riders proceeded to throw monstrous supermans, seat-grabs and snaps over the top, earning us a spot on local news channels that night. A first time for this truck, but hopefully not the last because these guys put on an awesome show for news and photo crews. 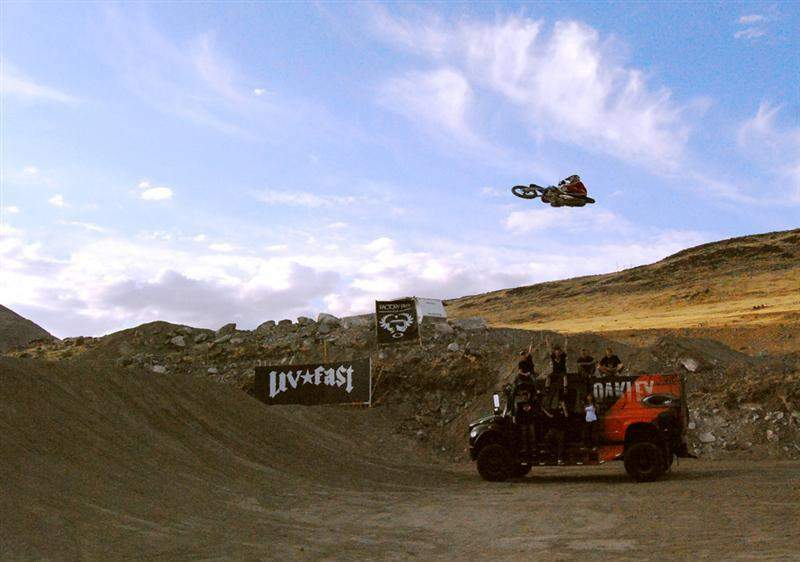 Overall, with the trailer parked right on top of the course, and the ‘Chassis under the FMX jumps, I’d say the positioning was perfect. 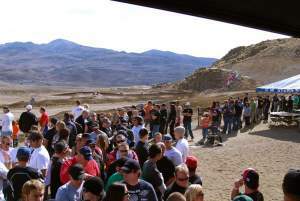 The food and music continued into the night and when the crowds finally departed it was clear that the event was a huge success and a great time for everyone (including us!). 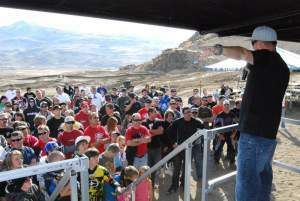 Of course none of this was possible without major coordination for the Oakley family, especially Rob Ramlose, Jim Flanagan, Ryan Cockroft, Alyssa Gross, Scurto, Shane Maes and his riding club, also Shane and his crew from Mustang Motorplex, riders Dustin Miller, Johnny, and of course the one and only P.Mudd. Also much love goes out to the Sierra Trail Dogs, Scott Wilson, Ivan Sevart, the band Emerald City and Mike Lacara and family.